Porsche has placed its trust in Continental tyres for its new Macan SUV, with both summer and winter tyre approvals. The manufacturer of sports cars has approved both 18" and 21" summer tyres from the ContiSportContact tyre line. The ContiSportContact 5 P N0 has been approved in sizes 265/40 R21 101Y and 295/35 R21 103Y. Offering maximum safety and driving pleasure, the ContiSportContact 5P doesn’t only go fast – it stops fast too. The ContiSportContact 5 N0 has also been approved in tyres sizes 235/60 R18 103W and 255/55 R18 105W. For use during the winter season, Porsche has also approved the ContiWinterContactTS 830 on the Macan, in tyre sizes 235/60 R 18 103 V and 255/55 R 18 105 V. These tyres bear the additional mark N0 to distinguish that they have been approved by Porsche. 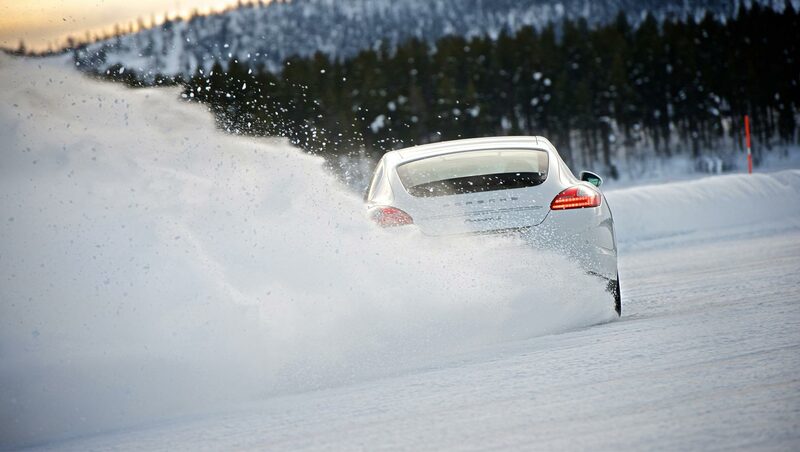 Porsche has granted further approvals for 18", 19" and 20" Continental summer and winter tyres for the Panamera range. These winter tyres are approved for speeds up to 150mph so that drivers can quickly make headway on dry, obstacle-free roads, even during winter. Since they have been approved by Porsche, these tyres also bear the "N0" marking. Continental recommends fitting winter tyres at temperatures below 7˚C. In Germany and many European countries, they are compulsory when wintry road conditions prevail or for a specified time span.